Chavan, who was more keen on contesting the state polls scheduled for later this year, had recommended that the Lok Sabha ticket be offered to his wife Ameeta, a Congress MLA, replacing him. 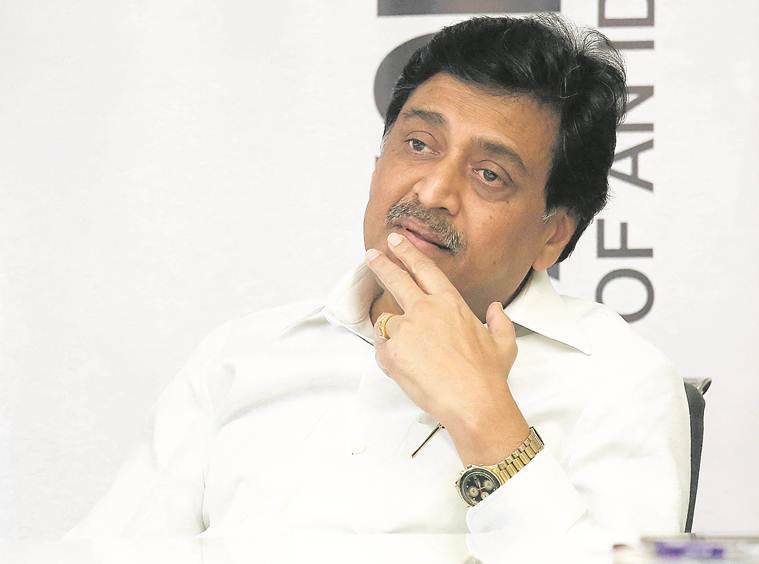 Maharashtra Congress president Ashok Chavan will defend his Nanded Lok Sabha seat. Late Saturday evening, the Congress renominated Chavan from the seat he had won in 2014. Chavan, who was more keen on contesting the state polls scheduled for later this year, had recommended that the Lok Sabha ticket be offered to his wife Ameeta, a Congress MLA, replacing him. Even the party’s state-level screening committee had recommended Ameeta’s name. But the party’s central leadership felt that Chavan’s withdrawal from the Lok Sabha race would send a negative message. Some state Congress leaders had also expressed a similar sentiment. Chavan will take on arch-rival Pratap Patil Chikhlikar in Nanded. Incidentally, the party’s only other sitting MP from Maharashtra, Rajeev Satav, won’t contest the 2019 polls. Satav has conveyed to the party high command that he was more comfortable overseeing the party’s election campaign in neighbouring Gujarat, where he holds charge as the All Indian Congress Committee’s representative. On Saturday, Chavan confirmed that Satav had withdrawn from the race. The Congress is yet to announce who would take his place in the contest. Candidature for two Mumbai seats — Mumbai North and Mumbai North West — the Pune seat in Western Maharashtra and Ramtek in Vidharbha, where a consensus on the candidature is yet to be reached, is still to be declared. Congress sources said that these could be declared Sunday.